Images without words , A September sunset on the beach …. This entry was posted on September 27, 2017 by nigel borrington. 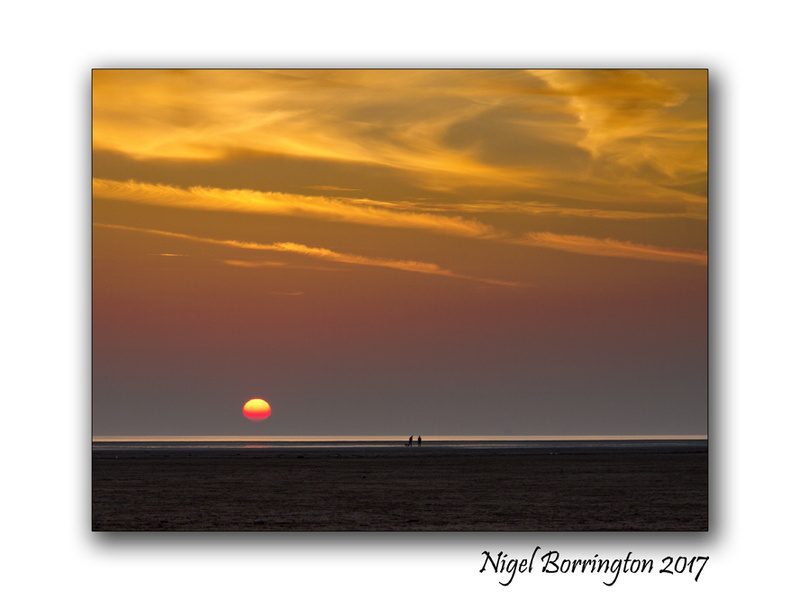 It was filed under Gallery, Landscape, Solo images, the elements, Travel Locations, Water and was tagged with beach, Images without words, Lancashire, Nigel Borrington, September, St Annes, sunset, UK.